If you’re looking for a cold dessert, skip the ice cream and make a batch of pudding instead! 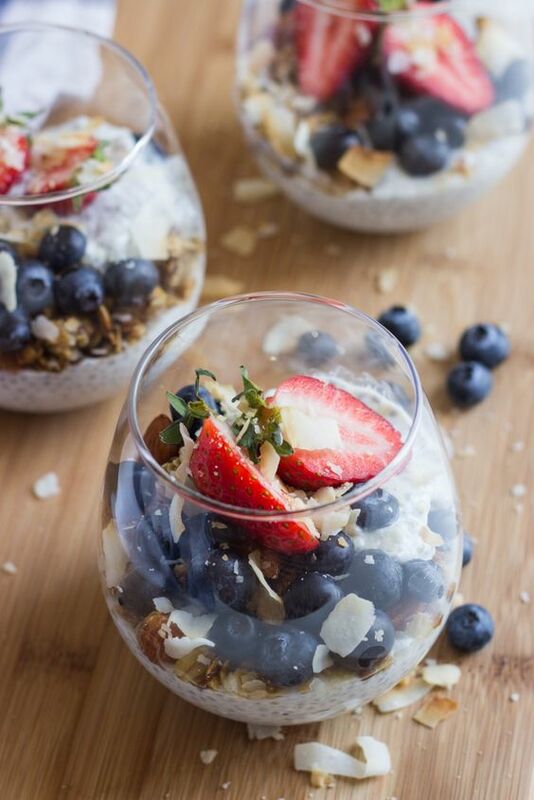 Take a peek at our 5 favorite chia seed pudding recipes. They need to set overnight, so a little advanced planning is required. (We make big batches and enjoy the fruits of our labors the rest of the week.) Bonus: you will be smitten by the taste and your summer swimsuit goals won’t be dashed to pieces. Chia seeds fall in the “whole grain” category and are packed with protein, fiber, and Omega-3s. Usually grown organically, these tiny seeds are non-GMO and are naturally gluten-free. We’ve been adding them to our favorite cookie recipes and smoothies for years. They are perfect for summer since they help you stay hydrated, too. Did somebody say Greek yogurt? This is the thickest, creamiest chia seed pudding recipe of the group. It’s high in calcium, which is imperative for anyone rocking a high-protein diet. You can doctor it up with the seasonal berries of your choice or add a little granola to give it some crunch. The extra milk factor, combined with calcium-rich chia seeds make this recipe perfect for vegetarians, or anyone with high blood pressure. 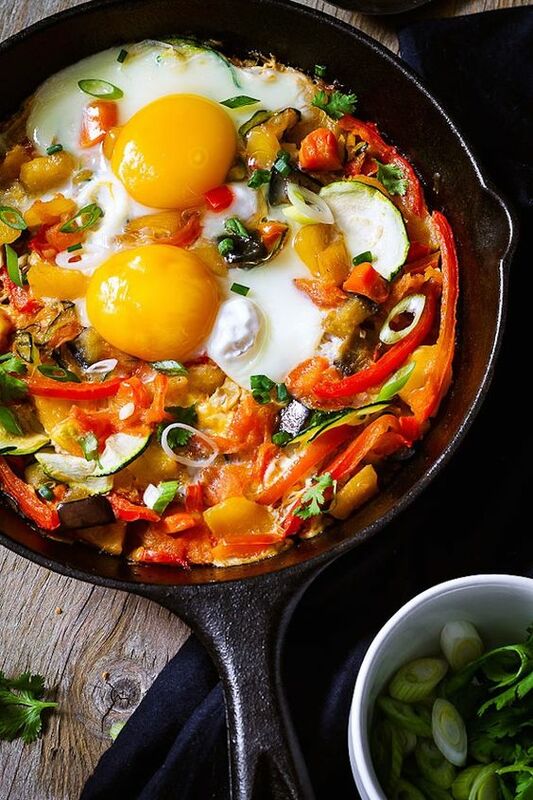 We like this overnight recipe for how simple it is and how easy it is to doctor up. Get the full instructions and more photos at Little Broken. Here’s a delightful, tropical version for you to try. 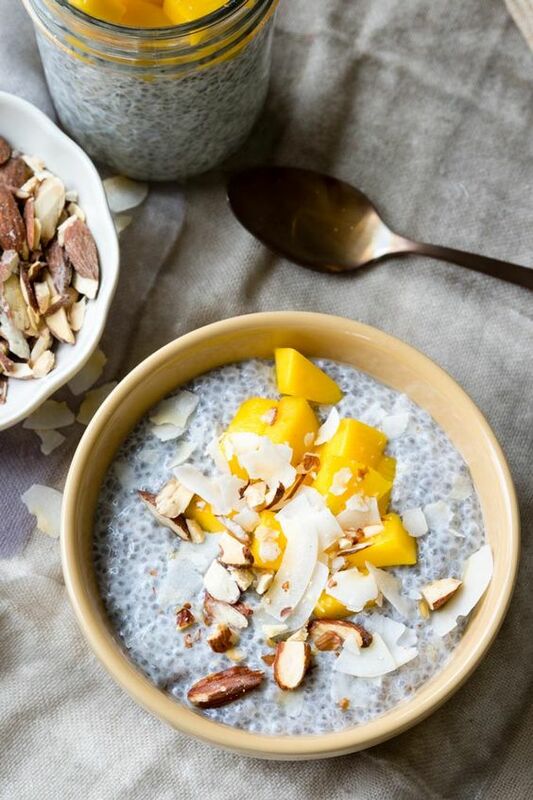 Upgrade your dairy to coconut milk and add toasted coconut to your chia seed pudding. Both chia seeds and mangoes are high in antioxidants, so give your skin some love as well. Mangoes are best when harvested late in the summer, so we recommend you add this one to the top of your list. The recipe serves 2, so we like to at least double it. Go over to The Worktop for full instructions and more health info. Okay, back on the berry track since berries tend to be very low-glycemic. This vegan, gluten-free chia seed pudding is easy to make year round. It calls for pure Maple syrup, but we like it just as well without. Because chia seeds are high in fiber and protein, they are excellent for any weight-loss program. Fiber, in general, absorbs large amounts of water and expands in the stomach, which increases the fullness factor. Perfect start to your morning. This recipe boasts a prep time of 2 minutes. Get the full instructions from The Healthy Maven. I have been stoked on green tea ever since I traded in coffee for Yerba mate. 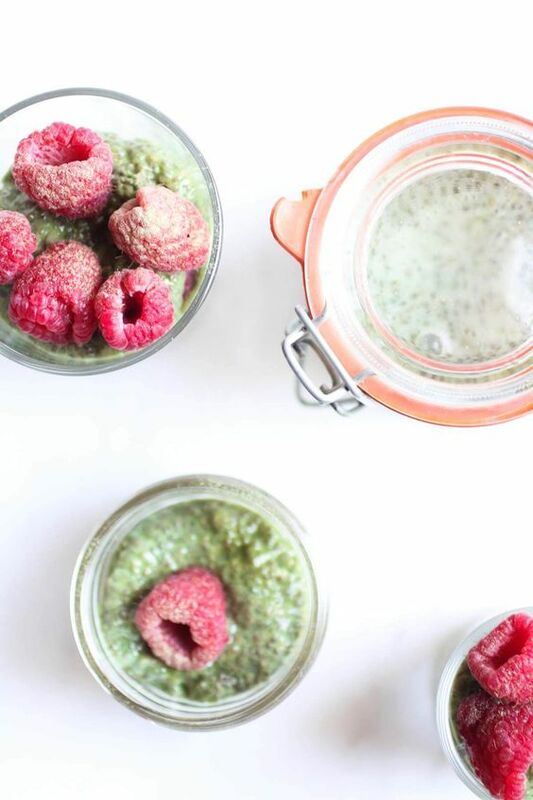 The creamy combo of milk and earthy matcha green tea makes this chia seed pudding a lunchtime favorite. 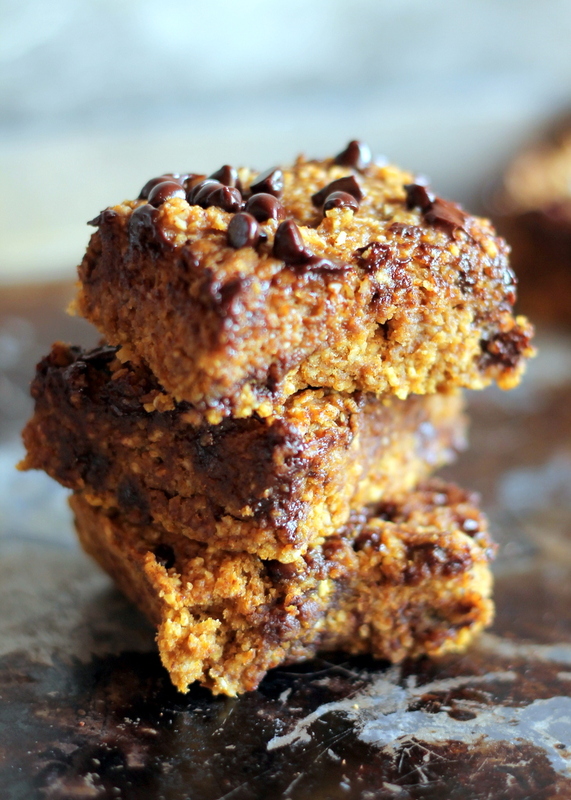 It’s gluten-free, vegan, and Paleo, which makes it great for the digestive system. 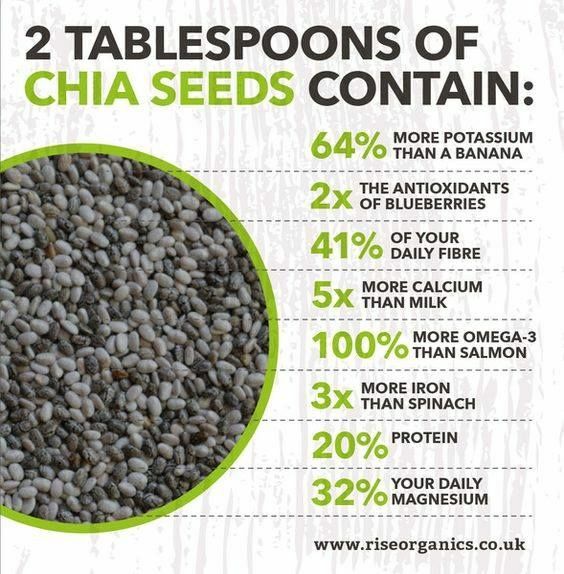 We mentioned earlier that chia seeds are high in Omega-3 fatty acids, which are essential for your body and brain. If you aren’t getting fish in your diet, chia seeds are a terrific alternative. Omega-3s also help with depression, ADHD, and Alzheimer’s as well. Did we mention how much good stuff is packed into these tiny seeds? 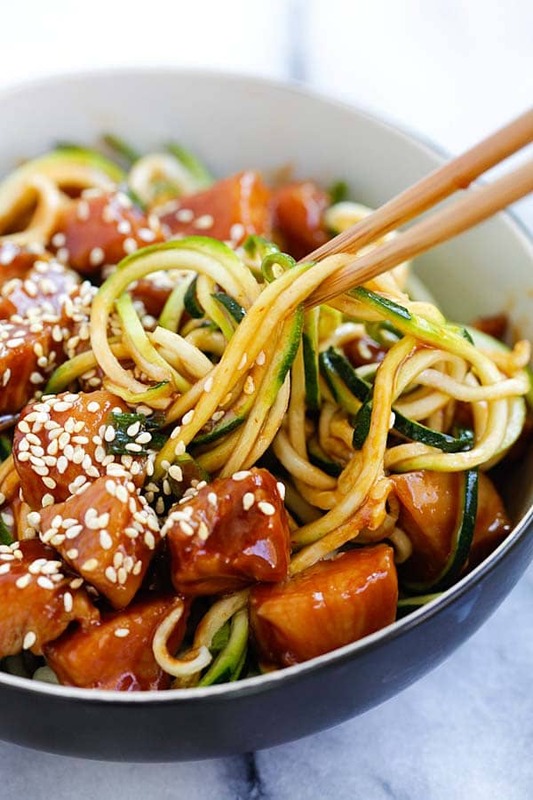 This recipe is generous and serves 8 – Girlfriend approved! We love Abra’s philosophy on the healing power of food. Get the full instructions from Abra’s Kitchen and learn more about how to eat to stay healthy. Finally, a dessert you can sink your teeth into! 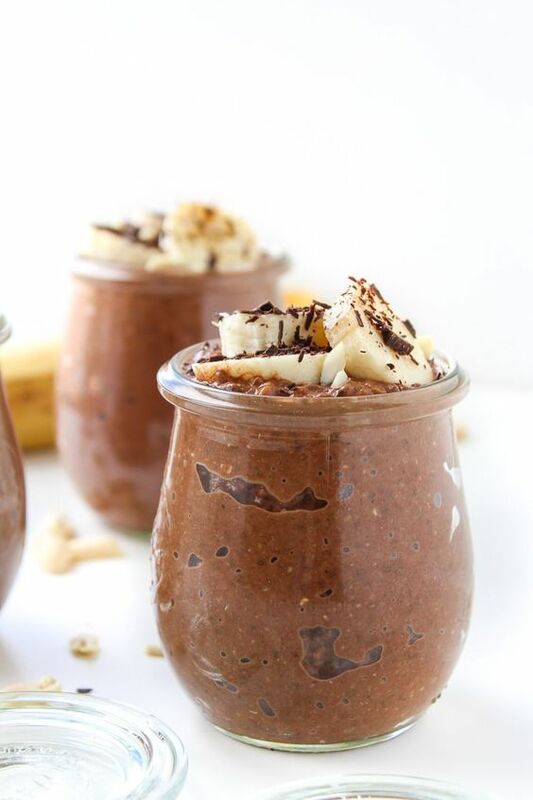 I first got hooked on chia seed pudding in the chocolate variety and this recipe is bomb. It is Gluten Free, Vegan, Low FODMAP, Paleo Option and yummy, too. The addition of peanut butter (or almond butter) adds to the protein factor, which makes it a great nighttime treat, too. A couple of slices of banana on top keeps one serving under 5g sugar if you omit the sweetener. That’s how we do! My favorite ways to cure a chocolate craving is through protein bars, shakes, and pudding. Get the full instructions at A Saucy Kitchen and treat yourself! Music Alert! Did you think I would pass up an opportunity to post Format:B festival treats? Wrong-o! 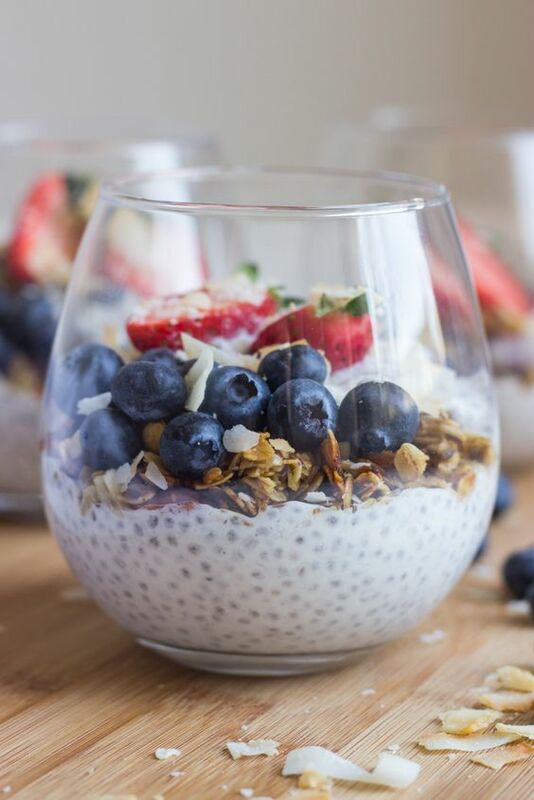 We love our chia seed pudding served in Mason jars (available on Amazon), which we recommend buying in bulk. You can pre-fill a jar and take it with you on the road or as a snack at work. They are also perfect for buffet style parties where guests can load on the toppings of their choice. Staying healthy doesn’t mean skipping meals or sacrificing dessert. You can always find alternatives that support your health goals and taste good too. We’re happy to help!